Countdown Feb 18 Giveaways: Our Third Winner! 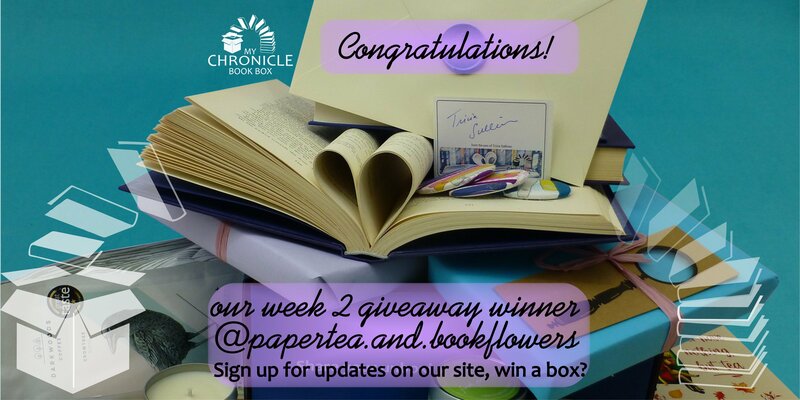 Congratulations to Al @papertea.and.bookflowers our third giveaway prize winner, winning a My Chronicle Book Box £30 gift voucher! Continuing our countdown you have till 20 January to get 5% off the February 2018 subscription box with coupon code MCBB5-118 and to enter for our final 2 giveaway star prizes. 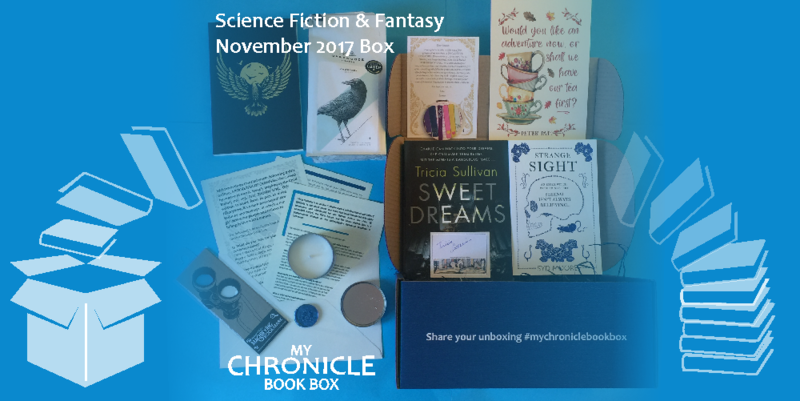 We still have a gift voucher £35 and a book box to giveaway so enter now! The gift vouchers can also be used towards our gift subscriptions which make the perfect gift for the book lover in your life. Suitable for any occasion including Valentine's day, the February box will be shipped in the first week of February. Perfect timing!